Well, that is an easy answer they will go up. Whether we leave with a deal, leave without a deal or even if we don’t leave at all, they will go up. It is just a case of when, how quickly and by what amount. Even with Brexit uncertainty affecting the UK property market, now is an excellent time to be a first-time buyer. If you are thinking of buying your first property, you will face less competition from other potential buyers in such a quiet market. When Brexit is over with, there will be more first time buyers looking and therefore more demand, which will increase prices. If you buy now you could end up paying less than if you had waited. First time buyers have never had it so good Brexit uncertainty is making it easier for first-time buyers to get a good deal on a home. House prices have stagnated in some parts of the country, especially in London, fewer buyers around has forced some sellers to accept offers way below asking price. As well as taking advantage of the current “buyers’ market”, first-time buyers can also benefit from historically low interest rates on their mortgage. This has led to monthly mortgage repayments being lower than rent in most of the UK. You’re also throwing away less money. For example, if your monthly mortgage is £1,500, the amount you are paying in mortgage interest may only be around £500. ‘I’ve seen sellers willing to accept 15% below asking price’ This means around £1,000 a month is being knocked off the total amount owed. If you were to rent a place for a similar amount, the whole £1,500 would essentially be money down the drain, as you are paying someone else’s mortgage. So if you can save for at least a 5 per cent deposit to buy a property, there is still the potential to save money every month. Plus, home-buyers can now secure a low fixed mortgage rate for five years at a competitive rate to protect themselves from future interest rate rises. 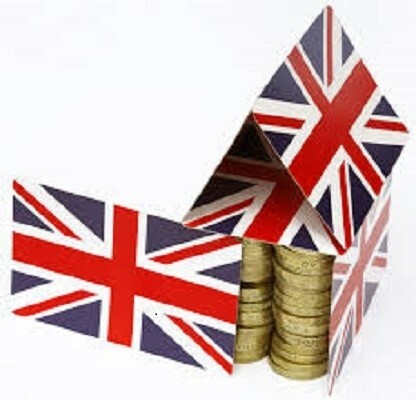 Mortgage deals have never been cheaper for home buyers in Wolverhampton.